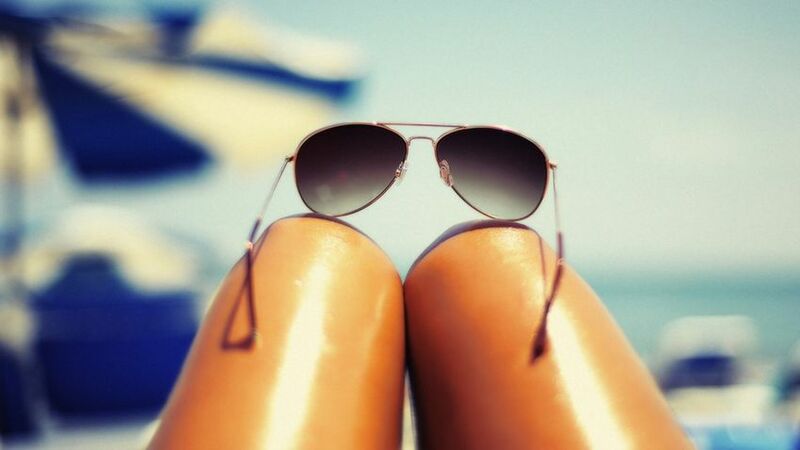 Social media such as Facebook, Twitter, Instagram is where we do our holiday countdown ” 3 days to go!” the airport pint pictures and the #hotdogorlegs pictures by the pool. However you might want to think twice before posting updates or holiday pictures to avoid risking your home security and invalidating your insurance. ‘Checking in’ on holiday makes it clear that your home is empty and can be a green light to thieves. For some home insurance companies, such online behaviour might be a breach of a policy’s terms, showing you aren’t taking ‘reasonable care’ to keep your property safe. Although no claims have yet to be denied in the UK by insurers on such grounds, it’s starting to happen in the US, where insurers now regularly check a claimants social media use before making pay outs. Given how the use of social media is so widespread, it seems only a matter of time before insurers follow suit here. Make sure you tighten your security online – if you really need to post that beach selfie, make sure only people you trust can see it.